We would like to show our sincere appreciation to all of the members of the U.S. Armed Services and U.S. Military Veterans, who have fought so bravely defending our country and our freedom. 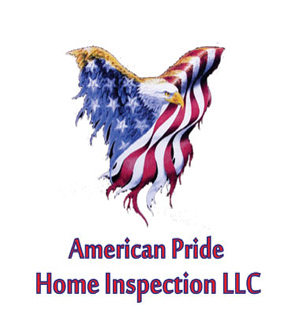 American Pride Home Inspection LLC will proudly donate a portion from every inspection we perform to a Veterans Organization. 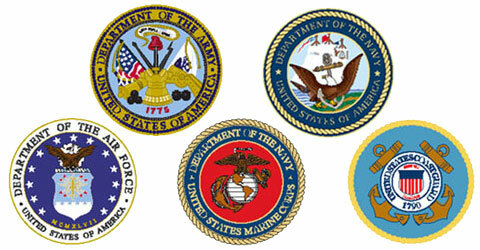 Help us remember and honor those who keep America strong, safe and free. Wounded Warriors Family Support provides support to the families of those who have been wounded, injured or killed during combat operations. The families of our casualties suffer in many ways: some financially, some psychologically. Learn more at www.wwfs.org.